The National Roofing Contractors Association (NRCA) is one of the construction industry's most respected trade associations and the voice of roofing professionals and leading authority in the roofing industry for information, education, technology and advocacy. Founded in 1886, NRCA is a nonprofit association that represents all segments of the roofing industry, including contractors; manufacturers; distributors; architects; consultants; engineers; building owners; and county, city and state government agencies. James Hardie is the nation's leading producer of quality fiber cement siding. 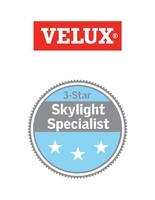 Their commitment to innovation in both manufacturing and installation has made them the fastest growing choice for siding in America, covering more than 5.5 million homes throughout the country. Since being founded in 1866, Sherwin-Williams has grown to be one of the largest paint and coatings manufacturer is the world. Sherwin-Williams is dedicated to providing the highest quality products and developing industry leading technologies and products. Ply Gem manufactures high quality, energy-efficient products for the exterior of homes, including siding, stone, windows, fencing and much more. 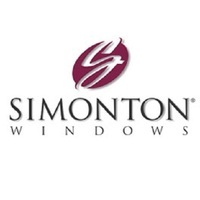 Established in 1946, Simonton is recognized in the building industry as a leading manufacturer of top quality windows & doors. 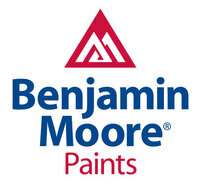 Founded in 1883, Benjamin Moore has remained committed to producing the highest quality paints and finishes in the industry. 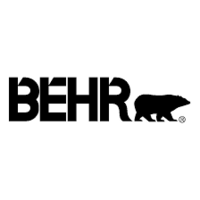 Since 1947, BEHR has been embracing quality and innovation, while maintaining their commitment to integrity while providing a large variety of options to customers. Nichiha first launched as a hardboard manufacturer in 1956. Since then, they have dominated the fiber cement industry and are a leading constructor of various fiber cement products in a wide variety of styles & textures. Anderson is largest window and door manufacturer in North America, providing durable, high quality products for over 100 years.